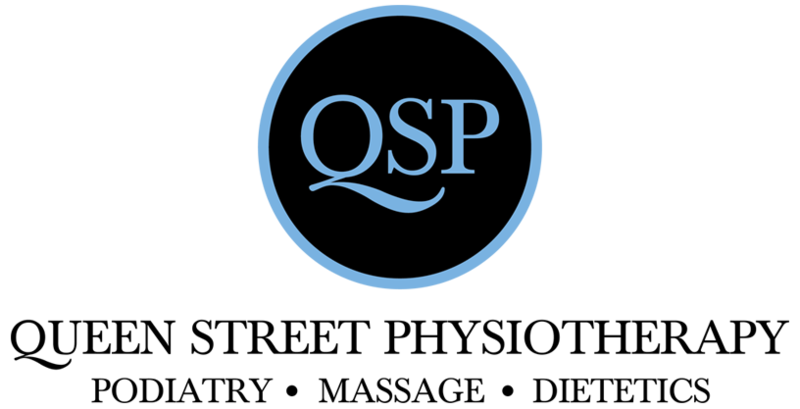 Queen Street Physiotherapy is a full service physiotherapy practice located inside Tattersalls in the Brisbane CBD. Sports injuries, workplace injuries, headaches, neck shoulder & back pain, mobility issues, and post-surgery rehabilitation. Our team also provides ergonomic advice, custom made orthotics, running assessment, hydrotherapy, dry needling, remedial massage, exercise & stretching programs. We provide one-on-one treatment and do not treat several people at once which means you get dedicated attention and focus. We offer 30 minute appointments – and we run on time so you can fit in your treatments with your work appointments. Treatment is provided in individual private rooms for your privacy. Hands-on, strong, effective treatment. You are never left hooked up to machines that go “bing” and which may not deliver the results you need. We are the only clinic in Brisbane CBD with direct gym and pool access. You get use of the exclusive Tattersalls gym for rehabilitation, training and education. You can also access Tattersalls 25m indoor swimming pool for hydrotherapy. Direct gym access means our clients benefit from being able to have the physiotherapist demonstrate the correct use of any gym equipment prescribed in an exercise program and assists with correct form. This avoids unnecessary injury from the incorrect use of gym equipment. Our physios are highly qualified and undertake regular up-skilling courses approved by the Australian Physiotherapy Association, as well as in-house education programs. Most have participated in or coached representative level competitive sport and understand the needs of athletes at all levels from recreational to elite level.